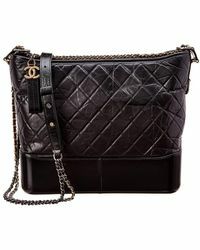 When it comes to wardrobe mileage, Chanel shoulder bags are beyond compare. 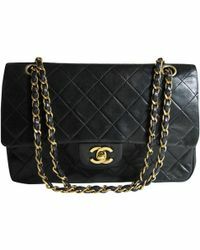 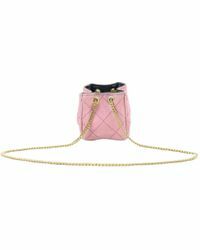 The label’s handbags are so iconic, they’re basically a requisite in every woman’s wardrobe. 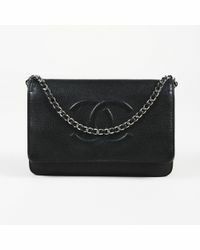 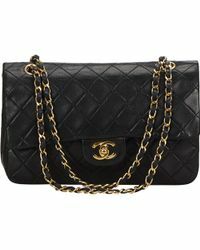 Whether you’re looking for a new or vintage style, you’ll find a Chanel shoulder bag that fits the bill in this selection. 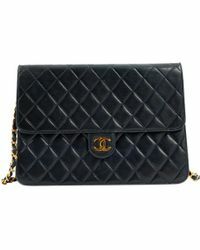 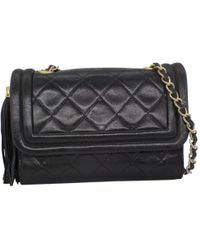 From the classic quilted 2.55 handbag to the Timeless and Boy bags, each signature style is an investment worth making.